National Colors of the 50th Illinois. 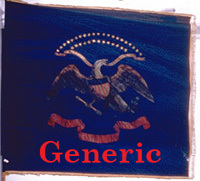 Regimental Colors of the 50th Illinois. 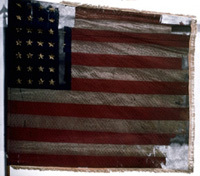 Only shreds remain of this flag.